who believed he had no one he could talk to. Raymond was a victim of non stop bullying, until he saw no other way than to end his own life. If we all join together we can put an end to bullying for good and let his sacrifice not be in vain. A letter from Raymond's sister Amber to let you know about her younger brother: "I’ve been sitting here trying to come up with a way to sum up a life in a paragraph. In truth I could spend a lifetime telling of the 14 years I spent with my baby brother. He was the kind of kid you wanted to know, the friend who always had your back, the classmate who extended a hand when you needed it and stood up for you when others turned away. He was the brother who brought me food when I was sick, the son who turned off the lights and kissed my mom goodnight if she fell asleep watching TV. He wasn’t afraid to try new things: football, skating, guitar and art. Even at 14 he had a strong sense of self. He liked to build and take things apart, he had a craftsman’s spirit but most of all he had a big heart, the type of kid you wanted your kids to be friends with. When my brother was picked on by these students, he fought back, he stood up for himself despite the videos and the cruel classmates. He still braved going to school every day and stood his ground when the boys came back. Even though my brother is gone, his memory lives on in the lives he touched. He became a message for change. A message that says we will not stop, we will not falter, we will not draw the curtain or close the door until we can keep our children, our grandchildren, our siblings and our friends safe. 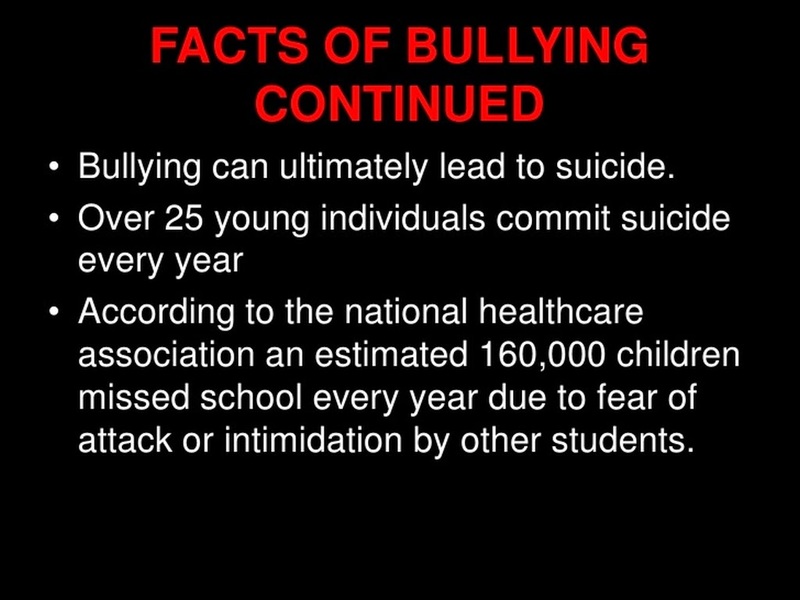 Until continuous bullying is looked at as an offense to body, mind and spirit and not simply written off as kids being kids." Music: @RonanParke "Defined" & "Fix you"